Tap and then 'Add to Home Screen' to save this website to your iPhone. We will inspect a house, you turn it into a home. A Building and Pest Inspection is one of the most beneficial and informative inspections to have carried out prior to the purchase of your next property. A Building Inspection is highly recommended prior to the purchase of your next property. A Pest Inspection is recommended to verify that termites, cockroaches and other pests have not infested your next property. Do you have damage to your property as a result of an insurable event? Super Inspect can report on your damages and assist in validating your claim to your insurance company. Are you listing your house for sale on the market? Super inspect can help by meeting with you and assessing your property prior to listing it for sale. Super Inspect can utilize drone technology for many different purposes that are beneficial to our clients. Our drones are fitted with a 4K-HD camera, capable of capturing high-definition images that can be incorporated into our inspection reports. We offer consultancy services upon request to assist you with your building requirements. Super Inspect is an Australian owned and operated family company that offers a wide range of services. Super Inspect is an Australian owned and operated family company that offers a wide range of inspection services. The inspections that we offer include pre-purchase building and pest inspections, insurance damage assessments and building consultancy services. We are a fully insured and licensed company that strives to offer exceptional service and a high degree of expertise within our industry.  As proud members of Master Builder QLD, you can rest assured that your inspection will be treated with the professionalism that it deserves. The purchase of a property is one of the biggest investments that most people make and Super Inspect will deliver our clients with the information that they will need to make informed decisions. We will assess properties for defects, damages and potential issues that may cost the home owners significant expense if not identified. At Super Inspect, we pride ourselves on being friendly, approachable and are more than happy to talk to our clients to ensure they are buying their new property with confidence. Book Super Inspect today to ensure the house of your dreams, does not become your worst nightmare. If you wish to utilise our services or to find out more, get in touch with our team today. Please call us on 0477 222 734 or fill out your details on our contact form.